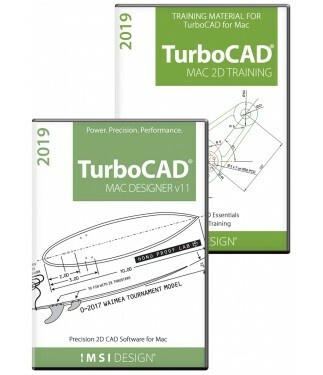 TurboCAD Mac Designer 2D v11 and Training Bundle combines precision 2D drafting and design with complete training to boost your knowledge and skill. This bundle is everything you need to quickly create floor plans, technical illustrations, charts and share/present your work. 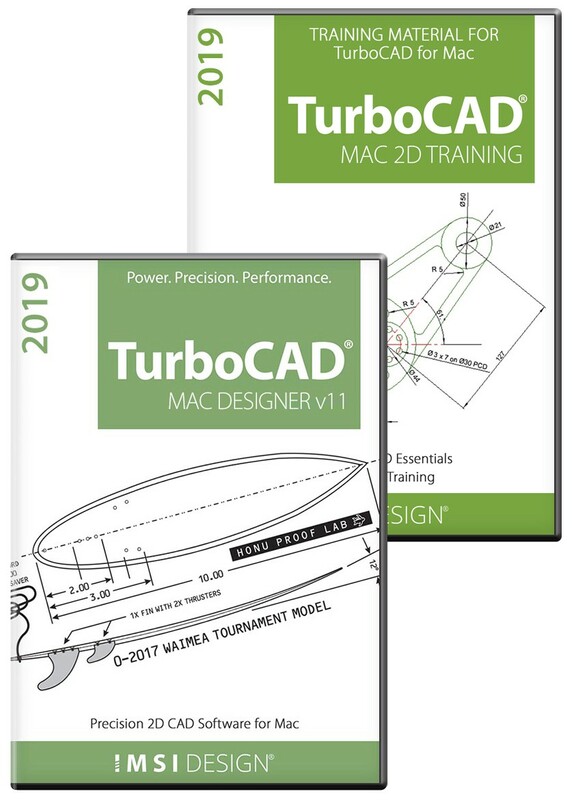 The TurboCAD Mac Designer v11 Bundle combines precision 2D drafting and design with step-by-step audio video training at a special price. 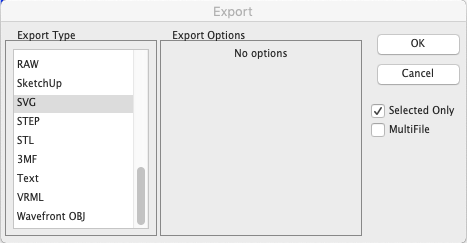 Take advantage of all the easy-to-use features in TurboCAD Mac Designer with this valuable bundle. 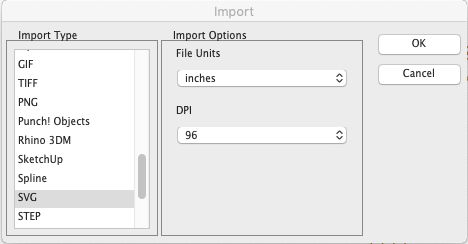 TurboCAD® Mac Designer v11 is the all-purpose 2D drafting and design solution that lets you easily share data with common file formats. 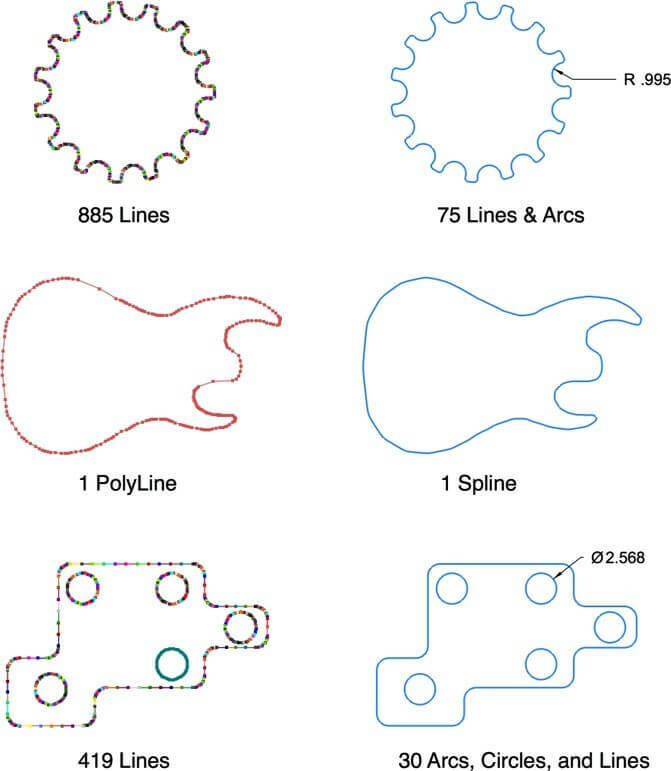 It’s perfect for architects, engineers, designers and more. 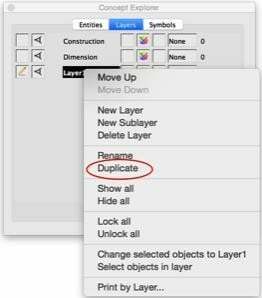 Easy-to-Learn & Use – A multi-step setup wizard, context sensitive help, customizable toolbars, and flexible print options enhance usability. 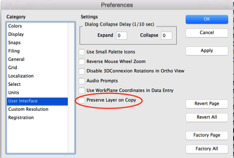 Complete 2D Drafting & Editing Tools – Access intuitive 2D drafting and editing tools to quickly layout designs. Snaps and alignment aids ensure accuracy. 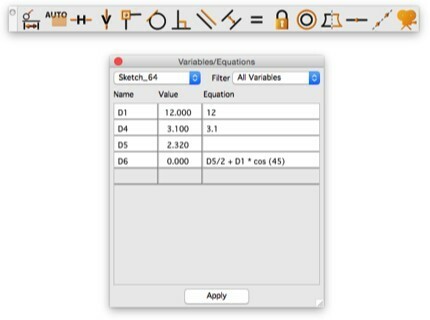 Speed design with over 7,000 pre-drawn symbols you can simply drop into your design. 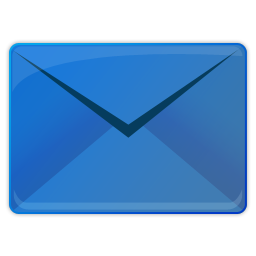 Simplified Home Design – Easily create floor plans or choose from 500 included pre-drawn plans. 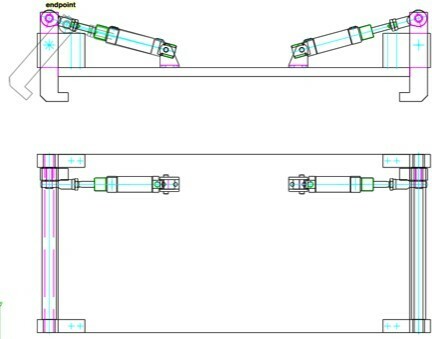 Insert parametric doors and windows into self-healing, auto-dimensioning walls with precise placement. 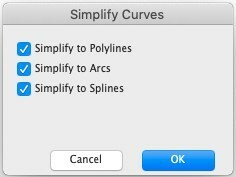 Layers and Layer Sets – Organize your design so you can turn on or off just the information you need. 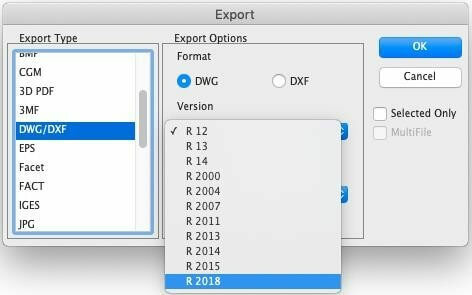 CAD & Graphic Compatibility – Get support for popular industry-standard file formats including AutoCAD® 2018 .DWG/ .DXF, JPEG, Adobe® EPS and Illustrator, PICT, Spline, and more. 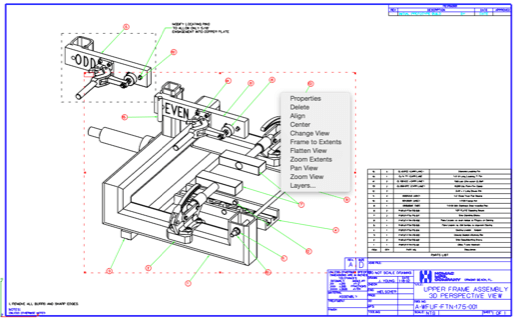 Complete your understanding of 2D drafting and design. 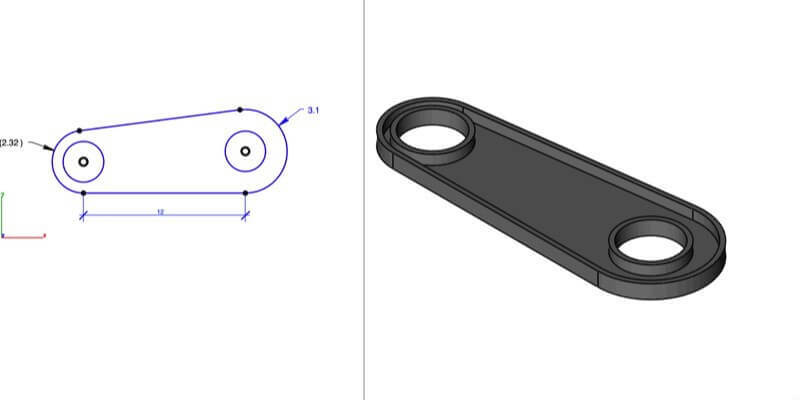 This audio video training course picks up where the in-product tutorial videos leave off to complete your 2D CAD education. 16 self-paced Work sessions containing the 2D Sketch and 3D Model of the same design. Each Worksheet contains detailed, colorful instructions on how to complete each task, including full animations per task.